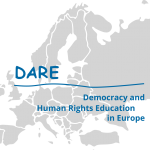 Why is History Education in Europe so closely connected with Education for Democratic Citizenship and Human Rights Education? Why does lifelong learning play a crucial role for integrating the national concepts of history, remembrance and citizenship into a European perspective? And how does the impact of the 1989 regime changes shape these concepts? 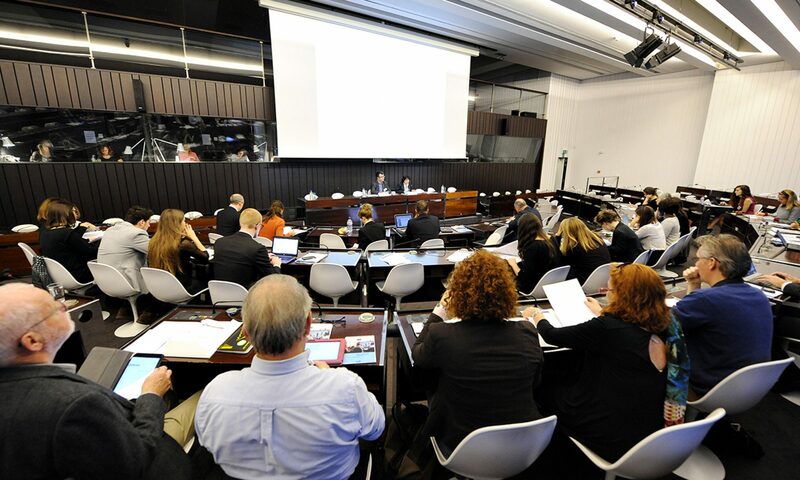 Which theories and practical tools have already been developed to include this European dimension into local, regional, and national projects? These questions are the guiding stars of this DARE Blue Line publication.